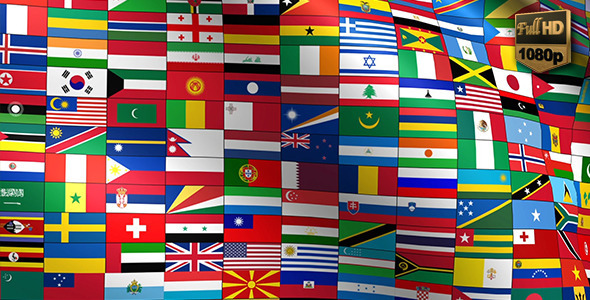 This is a special print ready 252 glossy round vector flag pack of all countries in the world. It is based on proven cmyk printer& 8217;s color to guarantee high color accuracy and color picture in different applications. All flags are vector made & 8211; so you can scale the items to every size. The item is without any transparency staff to avoid inaccurate postscripts. Of course you can also use the flags for internet applications. 5 Countries Backgrounds (2) 4000& 215;2500 300 PPI 5 JPEG files + PSD Brazil France Mexico Russia Spain Have a Nice Day ! 8 Countries in the Font Style 3 8 Countries in the Font Style 3 Exclusive Edition, It is an alternative to other styles of Premium Adobe Photoshop Layer Style New Unique. In this set includes source PSD, ASL & 38; ReadMe! file. All layer style has been composed & 38; easy to use. 100% scalable, Just one click to apply. Easy to use Work with any font Fully editable Seamless texture 100% Scalable +Lens Flares One click File Included 1.PSD 1.ASL ReadMe! Note. Link font in the Read Me! file. Don& 8217;t forget to rate it!